An education and awareness campaign for frontotemporal degeneration, caregiving, and taking the power back from rare disease. What Can Katie Do For You? 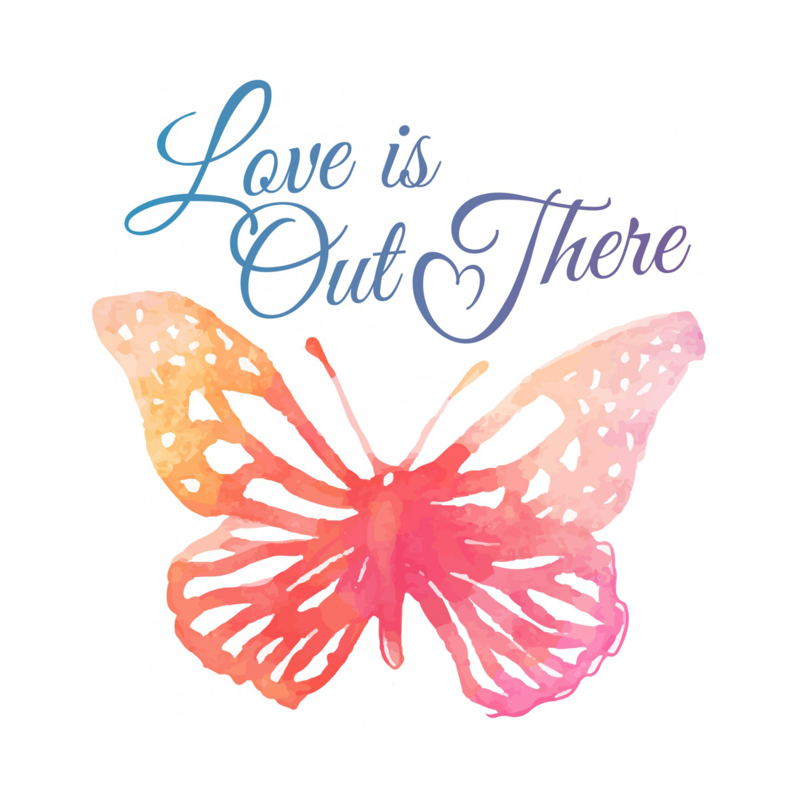 On August 24, 2014, Katie and Noah welcomed 125 guests at the Campaign Kick Off Event for Love Is Out There. This was an exciting day where friends and family learned about the campaign, enjoyed some great BBQ and music and signed letters to send to The Ellen DeGeneres Show.